How much is Frank Abagnale Worth? 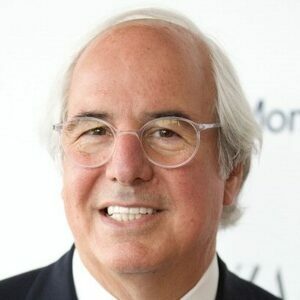 Frank Abagnale Net Worth: Frank Abagnale is an American security consultant who has a net worth of $10 million. Frank Abagnale was born April 27, 1948 in Bronxville, New York. Known for his history as a former check forger and impostor, he became one of the most infamous impostors ever, claiming to have assumed no fewer than eight identities in the process. He escaped from police custody twice before he was 21 years old. 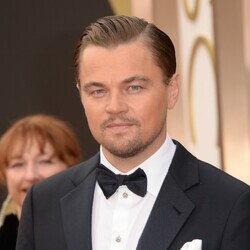 Abagnale's life story was the inspiration for the feature film Catch Me If You Can, starring Leonardo Dicaprio as Abagnale. As a youth, Abagnale's parents divorced and Frank, Jr. often tagged along on his dad's business dealings. It was during this time that Frank, Jr. learned a lot about white collar businesses. As a teenager, he got caught up in petty crimes, but it wasn't long before he moved on to more sophisticated crimes. Abagnale began his crime spree using his father's gas credit card and convincing gas station attendants to give him a portion of his sale back in cash, allowing them to pocket a portion of the proceeds. The scam fell apart when Frank's father got the credit card bill. He found his crime 'sweet spot' when he discovered the art of writing bad checks and impersonating everyone from a doctor to a pilot, a fraud tactic that lasted until he was finally caught in France in 1969. Abagnale served time in France, Sweden and the U.S. and was granted parole by the U.S. when he was 26 in exchange for educating them about his methods, so as to prevent fraud in the future. Frank worked for the FBI for more than 30 years and went on to open his own company, Abagnale & Associates, which also educates on how to avoid becoming fraud victim. Abagnale also wrote the books The Art of the Steal and Stealing Your Life, both on the topic of fraud prevention.